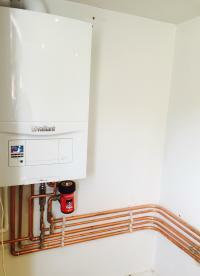 T C Anderson Plumbing & heating are Gas Safe registered heating engineers who supply and install gas boilers. 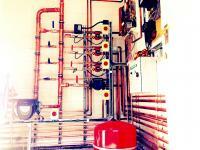 For similar replacement boiler companies in this area please visit the Richmond boiler page. 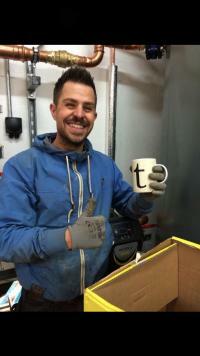 Tom Anderson Plumbing (TAP) have over 12 years experience in plumbing and heating. 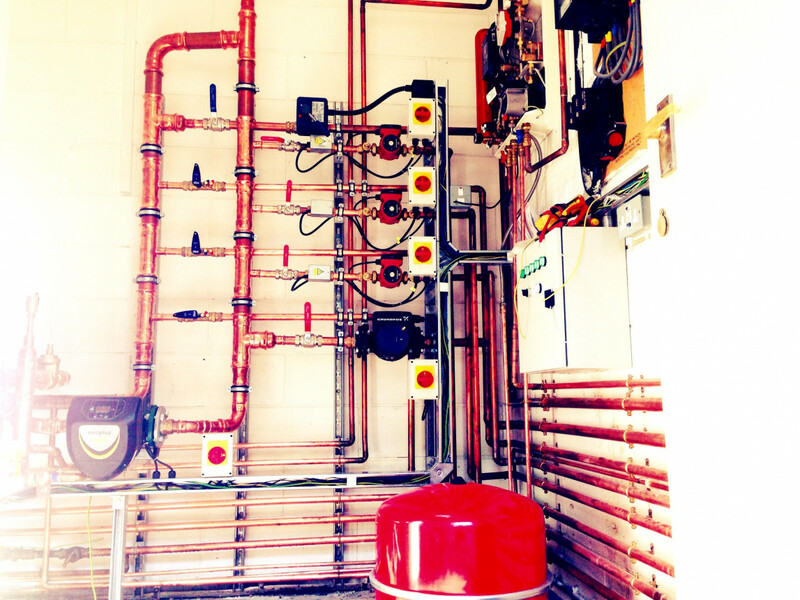 We specialise in boiler and central heating replacements and upgrades from straight swaps to relocation. We understand how important customers are and how important the decision is to replace your appliance which is why our main priority is to listen to you. We pride ourselves our providing a excellent customer care from initial contact through to the completion of the job, while keeping homeowners updated on progress at all times. Please visit our website to see our testimonials from other customers and quality of service we provide.